A biological hazard still rampant from 35 to 40 years ago, asbestos and/or lead could be in your home. 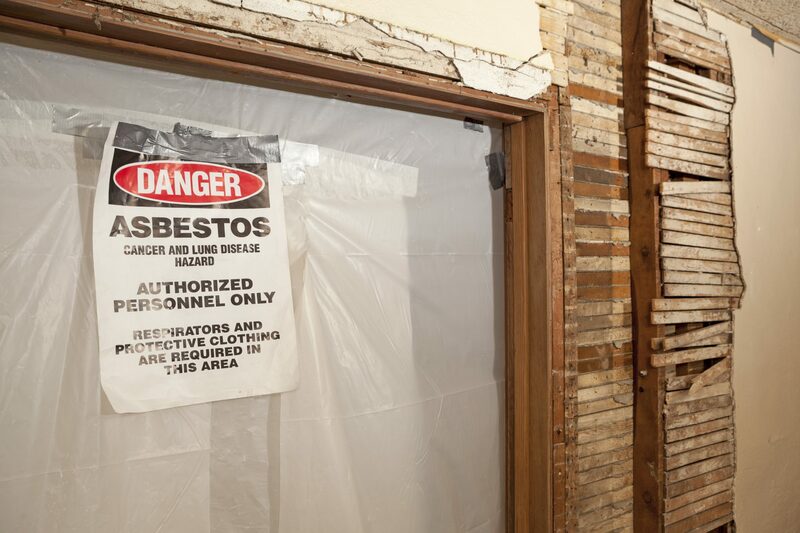 Asbestos: Used in more than 7,000 building materials like insulation, glue, joint compound, floor & ceiling tiles, window glazing, paneling, siding, roofing, and more! Lead: If your home was built before 1978 there may be lead in the pipes or paint. If fire or water damage exposes asbestos or lead, or if you suspect it may be in your home, it is extremely important to work with a company that knows how to properly remediate it. NYTDR knows how. Our Insurance Adjuster will inspect and evaluate your property. NYTDR will dispose of contaminated materials. Our specialists will use the required techniques to remediate the asbestos and/or lead. Our experts will follow the IICRC guidelines (Institute of Inspection Cleaning and Restoration Certification). Our specialists can detect other biological hazards, such as PCB and oil traces, of which we will also remediate per IICRC guidelines. NYTDR will restore your home to as good as new, or even better! 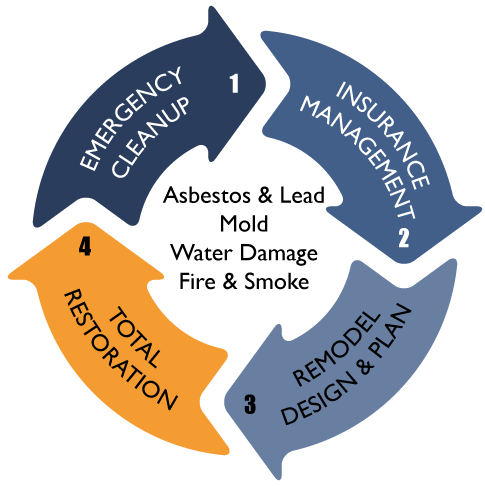 Fire & Water Damage ‧ Mold Remediation ‧ Asbestos & Lead ‧ All Abatement ‧ Total Renovation. The first thing we will restore is your peace of mind.